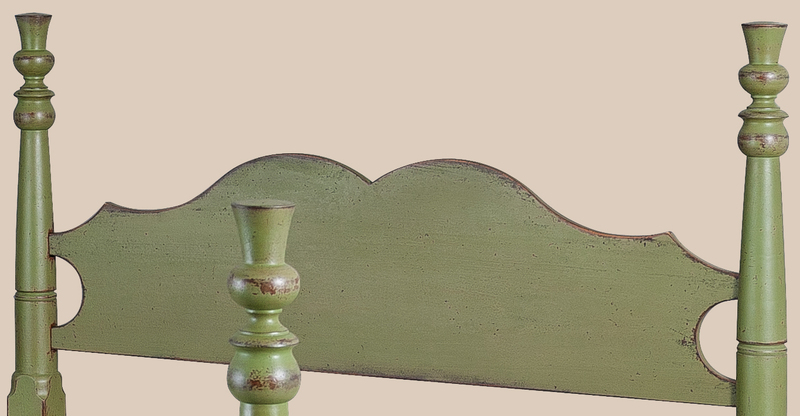 A colorful bed for your country home is the Historical Cherry Hill Thistle Bed. 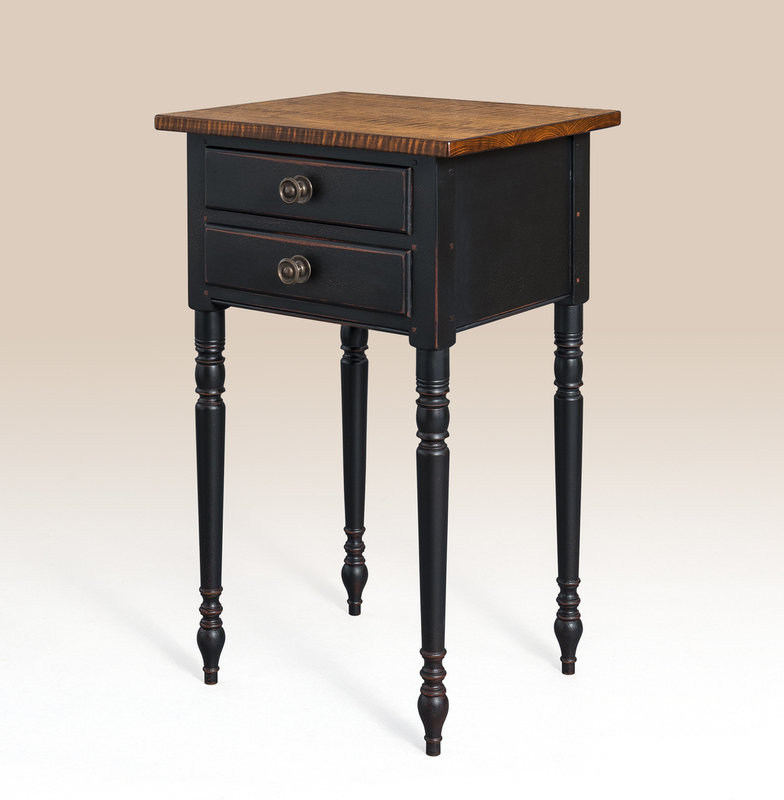 It is available in many different painted finishes and wood tones. 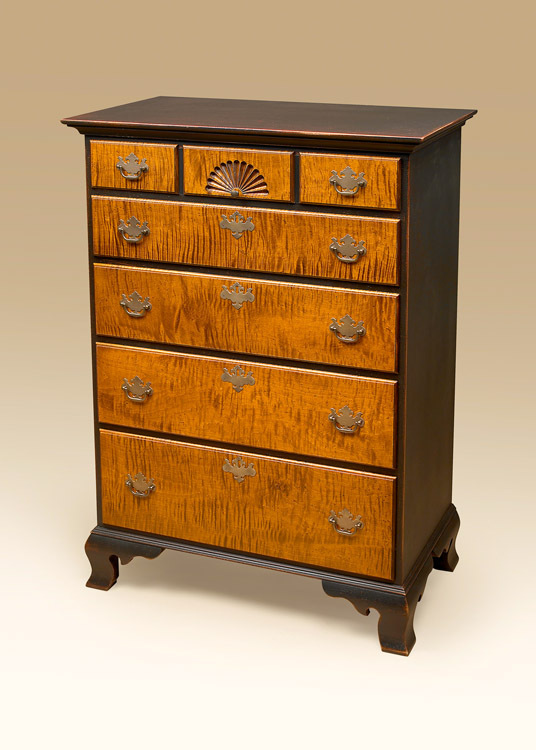 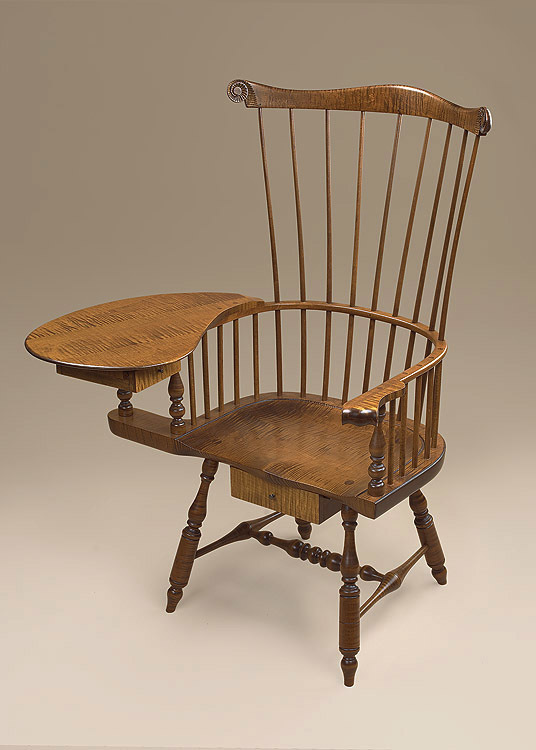 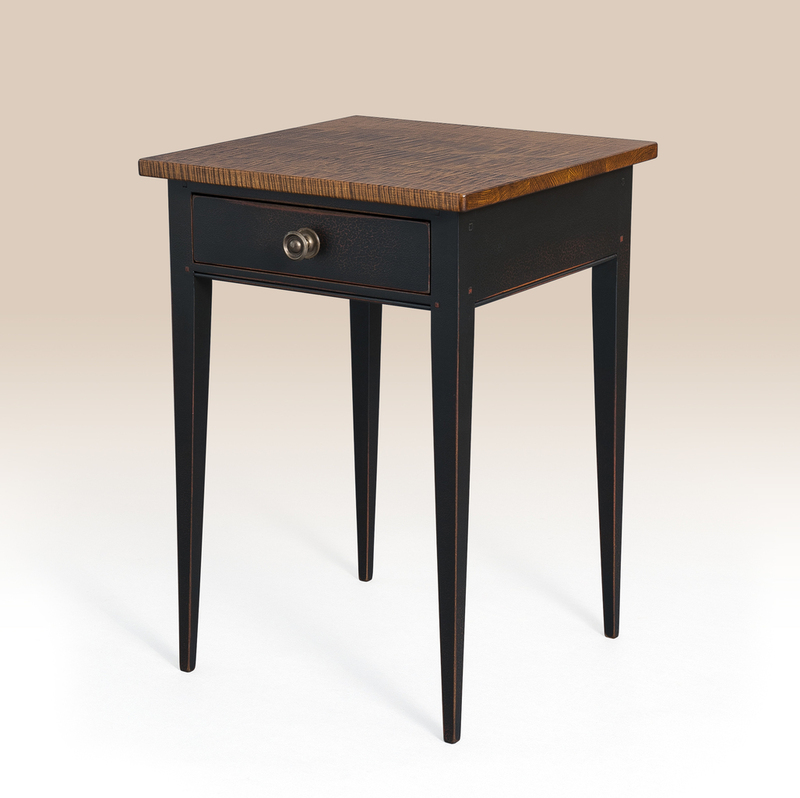 This would work well with one of our historical chest of drawers. 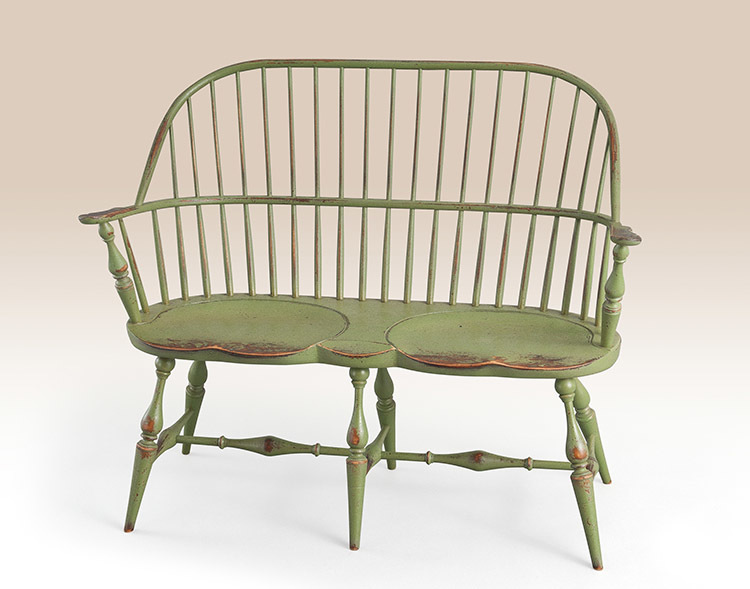 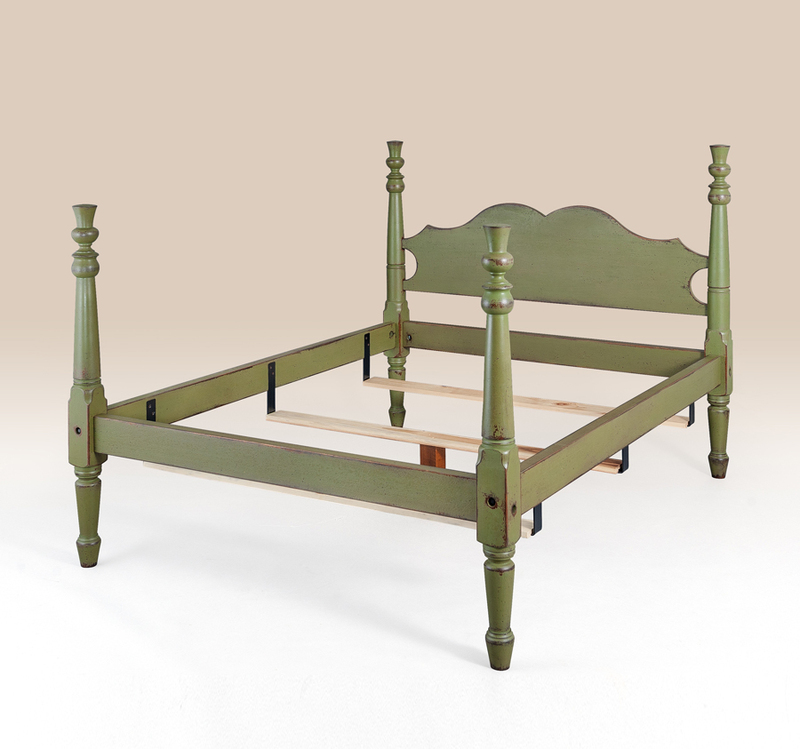 *Pictured in Queen size, historical apple green over natural finish.